Cleaning. It never ends, does it? Once you get one thing cleaned, another cleaning project pops up. Ashburn, VA is far too beautiful to spend your time cleaning your home, yard, car, patio and so on. 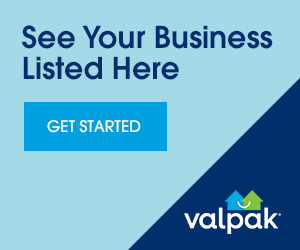 Use these free, printable Valpak general services coupons for window cleaning, whole house cleaning, maid services, yard cleaning, dry cleaning, air duct cleaning, laundry services and other services and find your way out of the cleaning labyrinth. Ashburn cleaning service companies abound and you’ll be doing yourself and the economy a favor by hiring local Ashburn cleaning professionals and save doing so with these valpak.com cleaning and general services coupons. Less time cleaning; more time enjoying. $20 OFF Your 1st Home Cleaning Service!